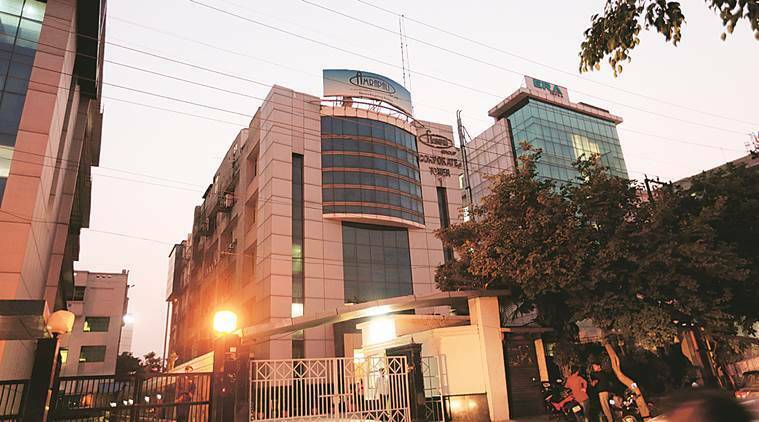 The Supreme Court Thursday allowed the Delhi Police to arrest beleaguered real-estate firm Amrapali’s Chairman and Managing Director (CMD) Anil Sharma and directors Shiv Priya and Ajay Kumar in connection with cheating cases lodged by homebuyers. Following the order, the Delhi Police took custody of the trio from the apex court. They were in court for the hearing of cases filed by homebuyers, over delay in completion of their projects and alleged diversion of investments. It also directed police “to investigate the role of Mr Anil Mittal, Statutory Auditor and Mr Chander Wadhwa, CFO”. “Police may interrogate them and find out their criminality, if any, in the matter,” the bench said. In October 2018, the apex court had asked the Uttar Pradesh police to keep Sharma and the two directors in custody for recovering records of transactions involving the group. The court ordered this after it was told that they were not cooperating with forensic auditors appointed by it to examine financial transactions of the company and its directors. The complaint lodged with the Delhi Police stated that the group had promised to deliver 26 flats to a private company, but it later came to light that the promised tower did not have the requisite sanction. The court also pulled up the other directors of the group over alleged diversion of homebuyers’ money, and ordered attachment of 37 properties — including the residence of the CMD. It asked the forensic auditors to complete their report on the alleged diversion of homebuyers’ money by March 22.